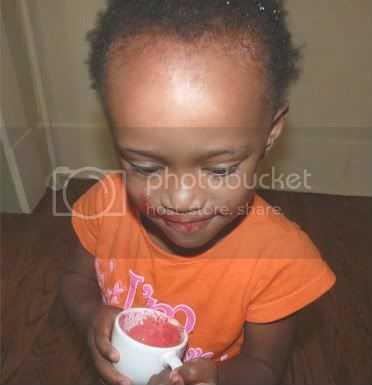 Beet and Carrot juice is the new milk mustache! Doesn't she kind of look like The Joker? The cutest joker I've ever seen.